These are just the flower petals. As you can see by the isolation of the petals you are getting nothing but flower petals. Petals are the desired part of the flower top. Although the entire wild dagga plant is usable, the flower petals seem to produce very pleasant smoke and are slightly higher in concentration of the active ingredient. 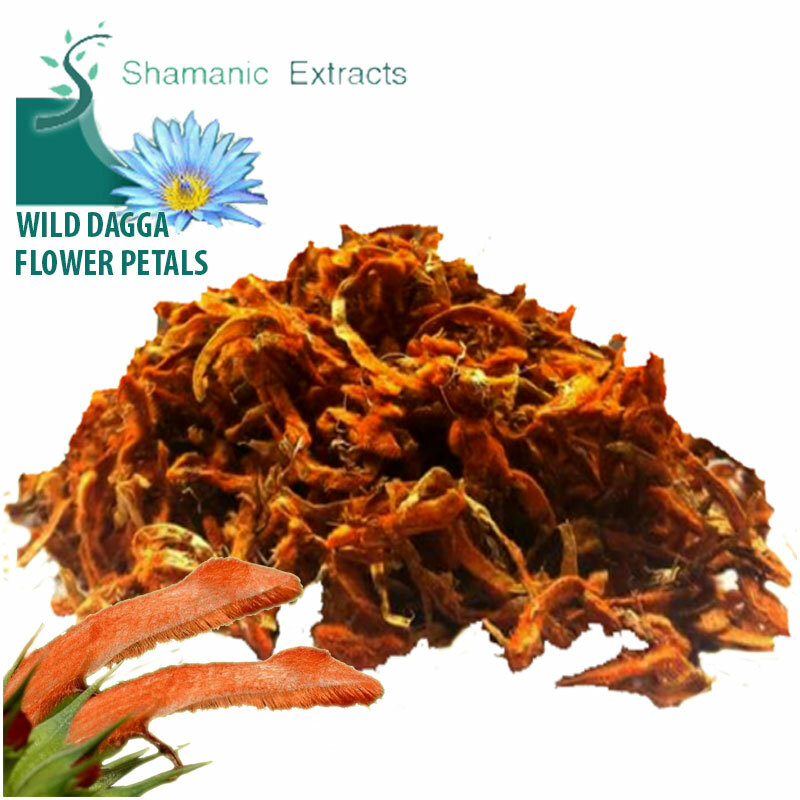 Share your experience about Wild Dagga Flower PETALS with other customers. Submit your tips or thought on this product, be detailed and specific.